Vastly improved since the name change and the new management. Food now excellent, with well kept ale, and some interesting bottled beers. The staff and management are friendly and helpful. I arrived unanounced with a party of 12 when they were busy early one evening, and they rapidly re-arranged a whole section to seat us together. Must return soon to try some more choices from the tempting menu, and sample a few of the bottled beers. 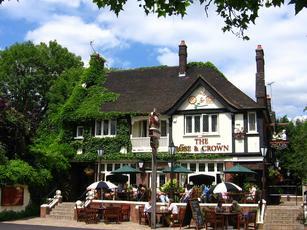 Went in here on Saturday evening, as previously mentioned it is now called The Cricketers. Had a great time, they've really brightened the place up and there is loads of outdoor seating too. 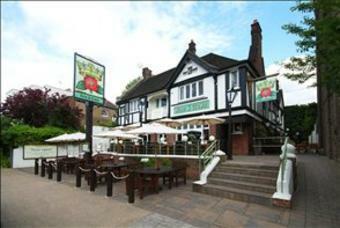 Currently being refurbished expected to reopen as "The Cricketers" mid-Sept 13. Very average. Food looked good. The TT Landlord was very poor. Probably get away with it because of the location.